Who can buy off my loan? 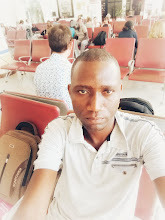 Where can I transfer my loan to?These are some of the questions we get from Kenyans and luckily we got answers on board. 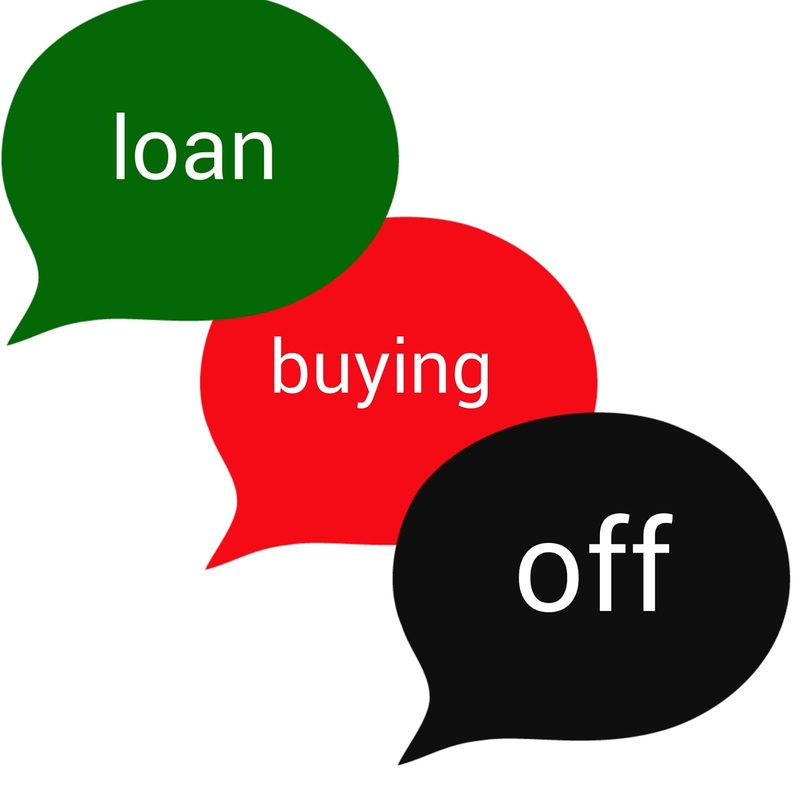 What's 'loan buy off? 'In simple terms,its a situation where by, lender 'B' agrees to pay lender 'A' all the loan arrears on a borrower's behalf,thereby transfering the loan to lender 'B'. There are advantages that come with buying off loans to the borrower. The borrower can escape being blacklisted when the loan was almost non performing. The borrower can change the repayment period for his or her convenience. There can be a change in the repayment monthly remittances. The borrower can change other details like collateral items and employment status. Commercial banks buying off loans. If you wish to get loan buying off services in Kenya, you can confidently approach any branch of the following banks.There might be others who offer these services,but these lenders have made it public that they offer loan buying services.